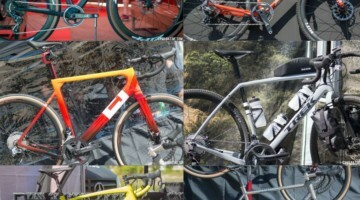 Waterloo, WI – Last fall, we got a first look at Bontrager’s newest cyclocross tubeless tires, the CX0 and CX3, at Interbike 2014. The company has just recently unveiled their newest Aeolus race wheel line to match the tires: They are complete as a tubeless-ready carbon rim paired to Bontrager hubs with DT Swiss internals. The line, labeled the Aeolus 3 through 9 depending on rim thickness, comes equipped with disc brake options, but can also be used with Carbon Stop Cork brake pads on a rim brake system. All models have a spoke count of 18 in the front and 24 in the rear, and don’t have a rider weight limit. The profile of all four models has a 27mm outer width with a 19.5mm inner width. The Aeolus 3 TLR, with the 30mm rim depth, weighs in at 1356g, while the Aeolus 5 TLR weighs 1440g with a 50mm rim depth. Both of these models will retail for $2850. 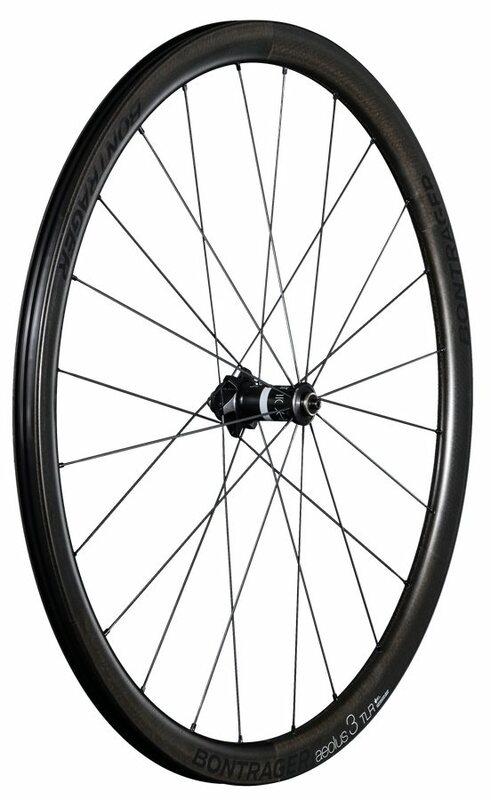 The Aeolus 7 TLR weighs 1608g, while the Aeolus 9 TLR weighs 1812g, with these thicker wheelsets both having an MSRP of $3000. 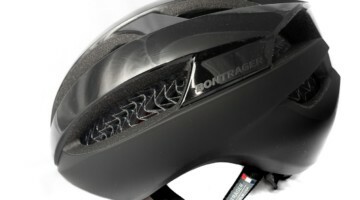 Further details can be found at bontrager.com as well as from the information provided by the company below the image gallery. Bontrager Wheelworks has unveiled a new line of its popular Aeolus race wheel, increasing its aerodynamic offering to include TLR and disc brake options. The new wheel line is lighter across the board and features a wider rim profile (19.5mm) than the previous generation for increased tire support, ride comfort, and control. A leader in the tubeless revolution, Bontrager brings the puncture-protection of its hugely popular tubeless TLR system to its highest performance race wheels. 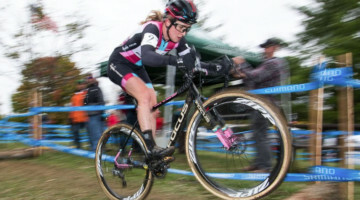 Bontrager engineers have reduced weight across the line, making each Aeolus wheel lighter than its predecessor and shaving up to 110 grams off what was already one of the industry's lightest race wheels. With the ever-increasing popularity of disc brakes on road bikes, the Aeolus line will come equipped with disc brake options. 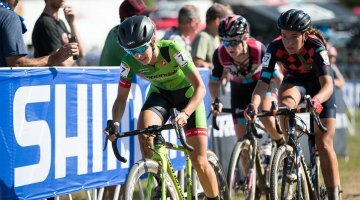 Originally introduced in 2011, Bontrager's Aeolus line has become one of the most popular race wheels available for road, cyclocross, and triathlon racing. 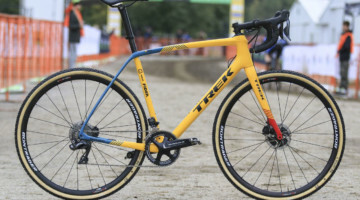 Aeolus is the go-to wheel for the likes of Trek Factory Racing, Sven Nys, Katie Compton, as well as thousands of athletes across the world who seek the aerodynamic benefits of Aeolus' unique D3 (Dual Directional Design) shape. Whereas most aero wheels reduce drag at the front of the wheel, the D3 profile found on Aeolus reduces drag at both the front, tire-leading side and the rear, rim-leading side. This not only makes the rider faster and more efficient, it gives more control when riding in a crosswind, especially at higher yaw angles. Bontrager will be offering rim brake Aeolus 3 (30mm), 5 (50mm), 7 (70mm), and 9 (90mm) in both TLR and tubular. 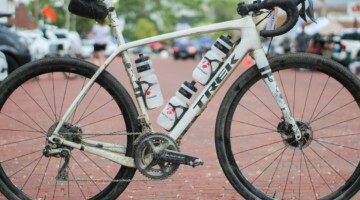 A disc brake option will be made available for Aelous 3 and 5 in both TLR and tubular options. The Aeolus' disc options will come equipped with interchangeable axels to ensure the wheels' fit on all types of disc road bikes.